This book explores the barrack experiences of soldiers in post-independence Zimbabwe, examining the concept of military professionalism within a state in political crisis. Drawing upon interviews with former soldiers of the Zimbabwe National Army, Soldiers and the State in Zimbabwe casts a light on the oppression of soldiers by commanders who sought to repress and control the political thinking of their men. 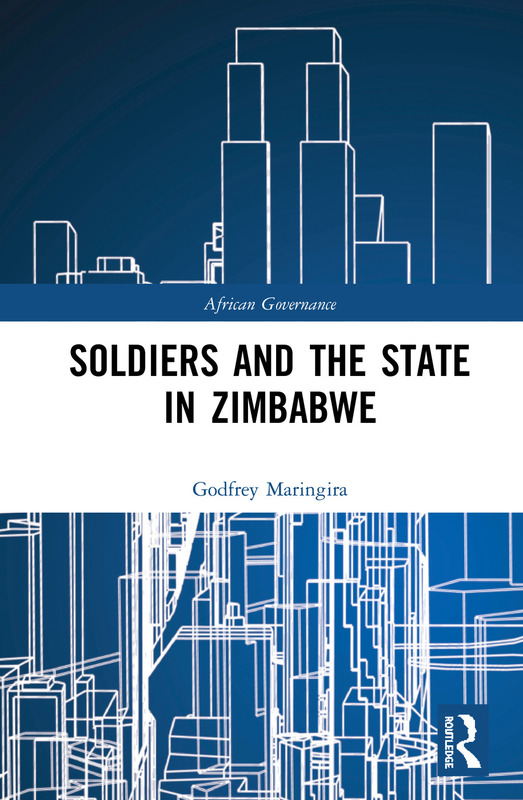 By contextualising the political, economic and material conditions in which Zimbabwean soldiers existed, Godfrey Maringira reveals the everyday victimisation and violence of the barracks. Exploring such events as the imposition of the Defence Act, the desertion of soldiers, and the 2017 military coup in Zimbabwe, the book presents and discusses the politicised nature of the military in post-independence Zimbabwe, and the political consequences of service in a state in deep political crisis. Soldiers and the State in Zimbabwe will be of interest to scholars and students of African Politics, military and security studies, and African studies. Godfrey Maringira is a Volkswagen Foundation Senior Research fellow based at the University of the Western Cape, South Africa. He is the recipient of the 2018 African Author Prize for his article Politicization and resistance in the Zimbabwean National Army in African Affairs.